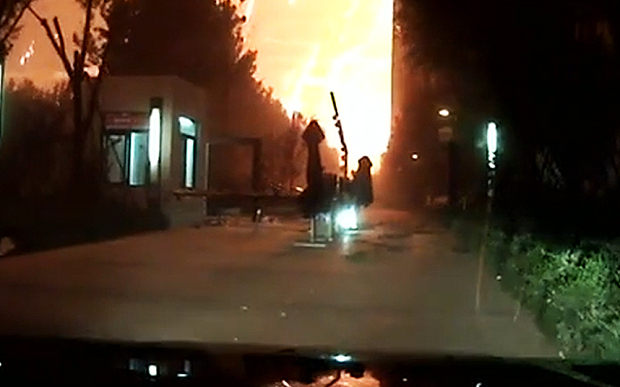 Dashcam footage of the prelude to the massive blast in Tianjin, China August 12th, 2015. On August 12th the Port area of the Chinese city of Tianjin was struck by two massive explosions. At least 85 people are known to have died in the explosions. The cause of the blasts is unknown but the Chinese Government claim that the disaster was as the result of an industrial accident related to the storage of volatile chemicals. The sheer size and scale of the second blast has led to much speculation about the blast being the result of some type of attack, especially involving a Nuclear weapon. The second blast was estimated to be the equivalent of 21 tonnes of TNT. Having watched as much footage of the incident as I could find there is no doubt that the blast seems to resemble a Nuclear explosion but until the contents of the storage area are known and the cause of the explosion is provided this will remain simply an hypothesis in search of evidence. It is being claimed that the site has been attacked by a US B2 aircraft firing a missile. The available evidence does not appear to support an hypothesis that involves an external attack and there is nothing about the area of the blast that would make it a likely target of sabotage or attack as far as is currently known. Sabotage is entirely possible, but there does not appear to be any basis for the claim that the site was struck by a missile. There are no witness reports that mention aircraft, missiles or anything that would support the notion of an aerial attack. This is the best description I could find of the company running the business where the incident took place. 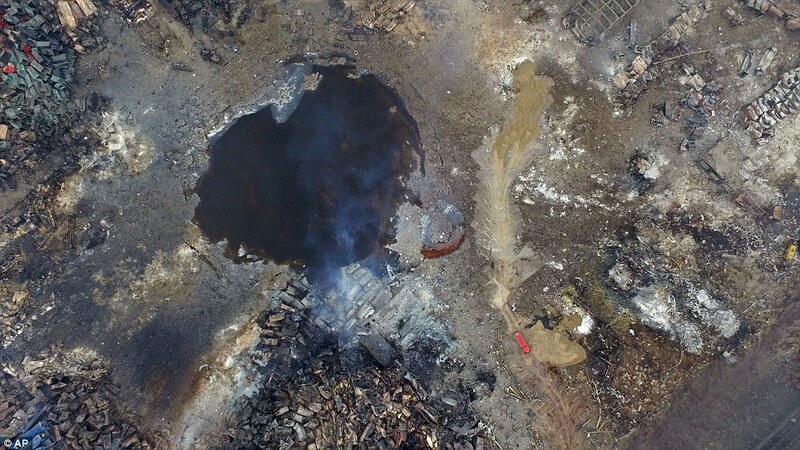 Aerial view of the crater caused by the Tianjin blasts. 700 Tonnes of Sodium Cyanide. 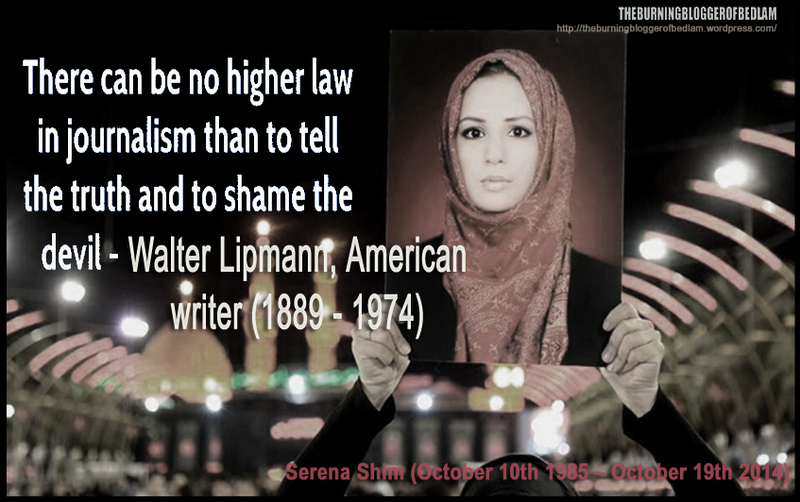 The al Jazeera report is derived from the Beijing News, who according to al Jazeera pulled the story. Sodium cyanide is apparently not a volatile substance, it was not what caused the explosion but it is extremely hazardous when dispersed in the air as an explosion would presumably do. “China has sent chemical experts into Tianjin to test for toxic gases after a series of deadly explosions. It is highly likely that chemical experts would be asked to assess the situation regardless of the cause but the presence of the nuclear experts is harder to explain and indicates that perhaps the Chinese Government are suspicious that there may be a nuclear element to this event. Either way, both sabotage and a nuclear accident are likely possible causes of this inferno. Although little about this incident can be stated with confidence at this stage the truth has a funny way of emerging over time. Total devastation and the fires are still burning. 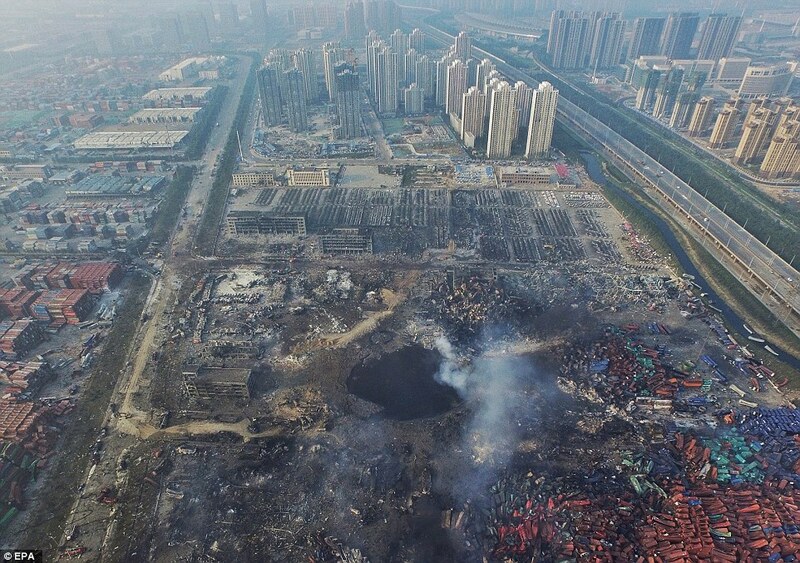 Aftermath of Tianjin blasts. ← The Division 30 Fiasco and the Plot against Syria. I really like your articles, you have a world view close to mine. I have been a truth seeker and researcher for over 25 years. I am also a genuine believer in Christ and cant wait for His return to set this world strait once and for all. The wicked evil that have been in control for far too long one day will finally be punished and peace will finally have its day for a world in desperate need for it. Keep up the great writing friend. Many thanks and I hppe that what you envisage happens soon.